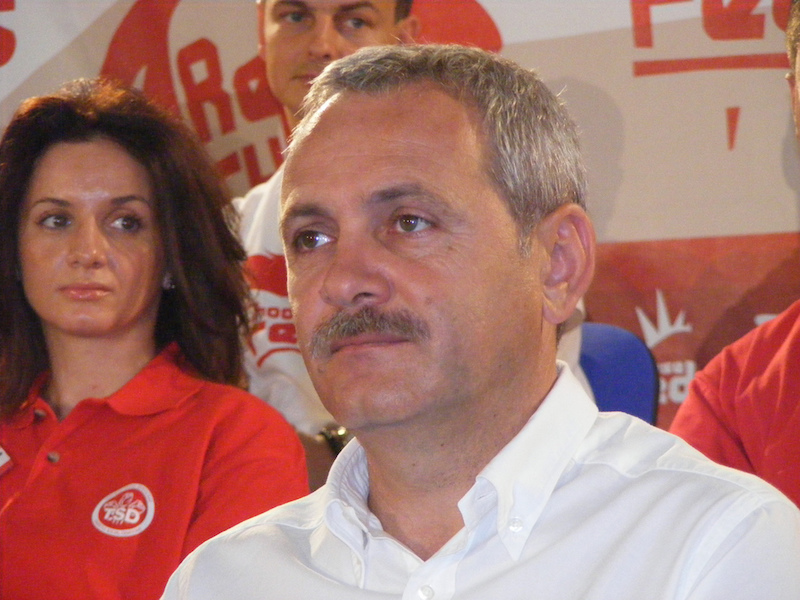 The 2001 law prevented Liviu Dragnea, leader of the leftist Social Democrats (PSD), from becoming premier after his party won an 11 December parliamentary election as he is serving a two-year suspended jail sentence over a 2012 vote-rigging case. President Klaus Iohannis, a former centre-right leader and opponent of the PSD, has made clear he would refuse to appoint as prime minister any candidate with a criminal record. In his appeal to the Constitutional Court, ombudsman Victor Ciorbea said the 2001 law was unconstitutional, lacked coherence and failed to respect the separation of powers in Romania. Lawmakers, for example, lose their seats in the case of a criminal conviction only if the judge also strips their rights to hold public office and vote, he said. “It is indisputable that a person about to occupy a position of state authority must meet certain criteria on integrity, legality and fairness aimed at cementing citizens’ trust in authorities,” Ciorbea said in a statement. “But the legal framework … must be coherent, predictable and uniform, applicable to the representatives of all three powers,” he said, referring to the legislature, the executive and the judiciary. Some rights campaigners fear Ciorbea’s move, if successful, could weaken efforts to improve transparency in Romania, one of the most graft-prone countries in the European Union. Dragnea, who has said he was barred from becoming prime minister by what he called “an unfair conviction and an un-constitutional law”, remains firmly in control of the PSD and nominated Romania’s new prime minister, Sorin Grindeanu. 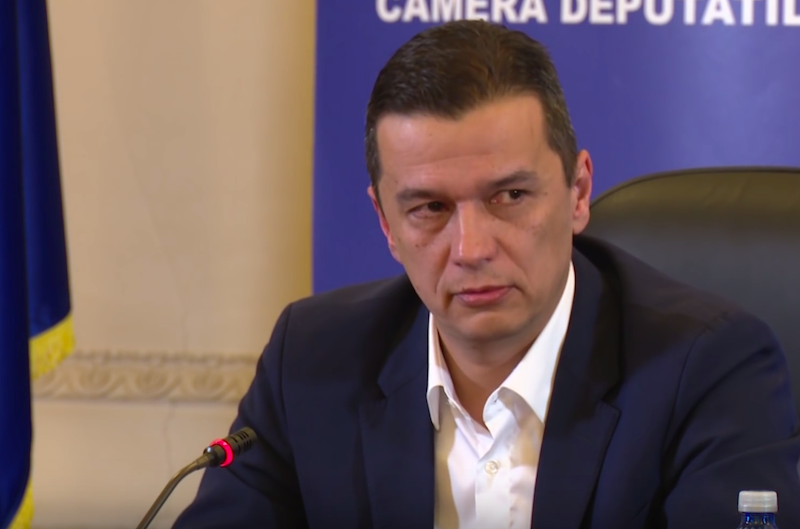 He has said Grindeanu should serve a full four-year term as prime minister. 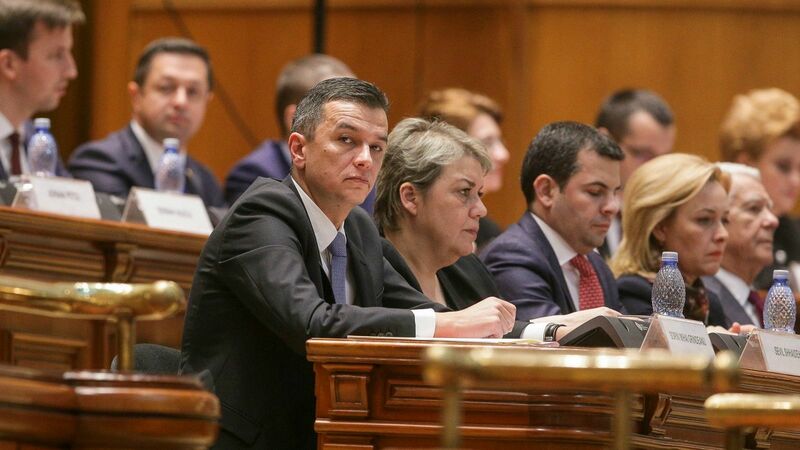 Grindeanu’s new government won a parliamentary vote of confidence on Wednesday, bringing the PSD back to power after a one-year hiatus. 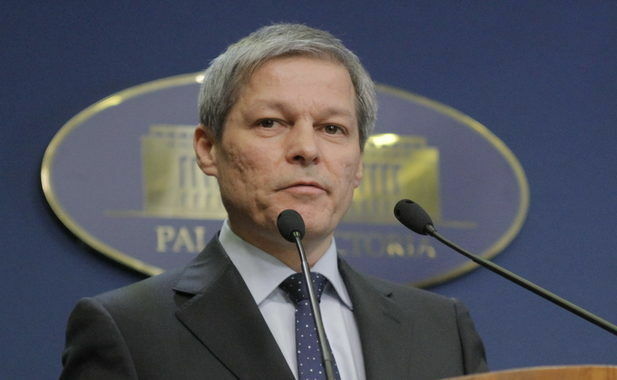 The PSD stepped aside in November 2015 after a deadly fire in a Bucharest nightclub led to nationwide protests over graft and slipshod public administration. Parliament appointed Ciorbea as ombudsman in 2014, when the PSD was in power. The Constitutional Court had not yet said when it will consider Ciorbea’s request.